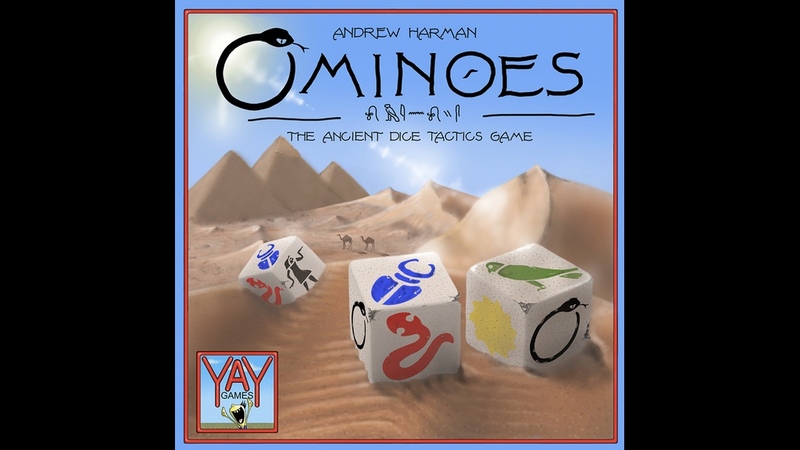 Yay Games is running a Kickstarter campaign for Ominoes, their dice game set in ancient Egypt *Imperial march starts playing* Nonono, it's cool. No evil here. Anyway, throw your support behind one of four Egyptian gods and roll the dice, looking to collect sets of your chosen god.